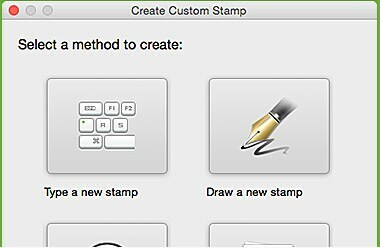 The "Insert" feature lets you add texts, images and pages to any place you want in a PDF document. 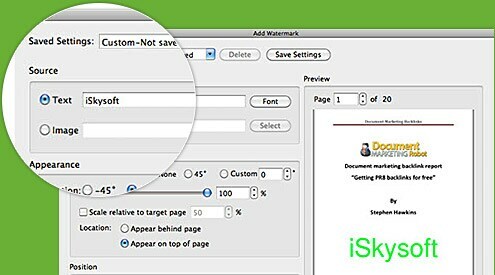 By cropping PDF, you can remove the blank margins from your pages and adjust the image size in a PDF. Want to correct the viewing position of a upside-down PDF? Rotate it to 90 degrees and more. Deleting any text, image and pages from your PDF to easily remove the unwanted parts. A large PDF file is difficult to send or share, by splitting, you can separate one PDF into multiple small files for easy sharing. When reading PDF, bookmarks can let you quickly navigate to a specific page in seconds from anywhere. To conveniently manage a bunch of PDF files, you can combine multiple pdf files into one single file. Only need a particular part from a massive PDF document? 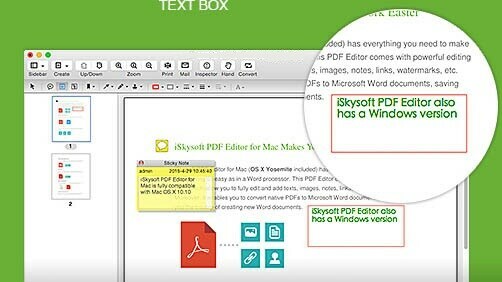 You can extract a single or a series of pages, images and texts from PDF without hassle. Use PDF files of high quality so that the text can be recognized correctly. 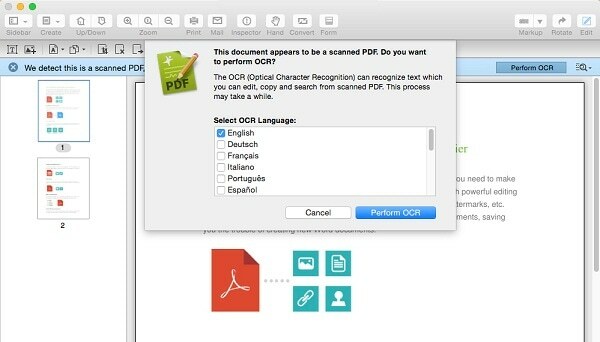 Find reliable and accurate OCR software to make the image-based PDF editable. 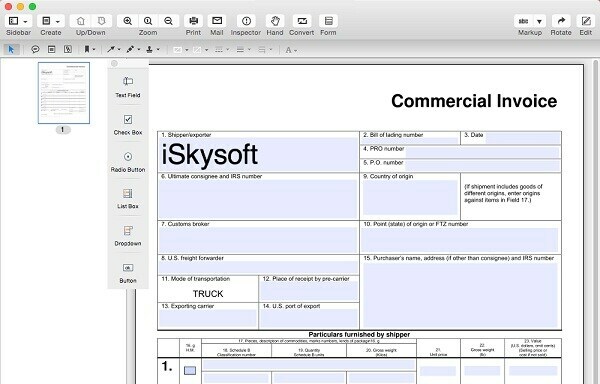 iSkysoft PDF Converter Pro can also help you OCR a PDF. Watermarks are custom text or images overlaid on your PDF files, which helps identify the owner, claim authourity etc. 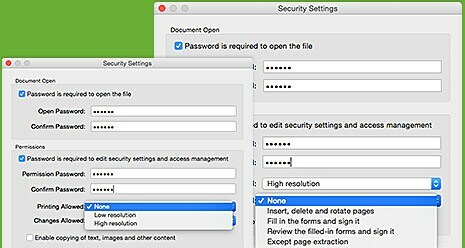 You can customize password restrictions on your PDF documents, protecting the files from operations like printing, editing, copying and more. By digitally signing or making personalized stamps for your PDF, you can free yourself from the burden of physically signing papers and posting manually. 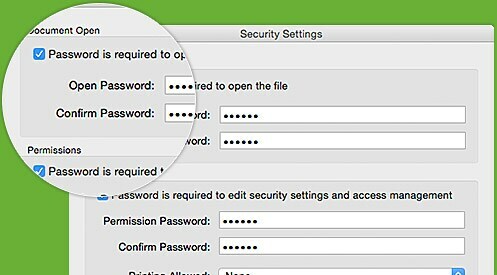 By setting an opening password for PDF, you can easily and quickly restrict access to people who have the correct password. 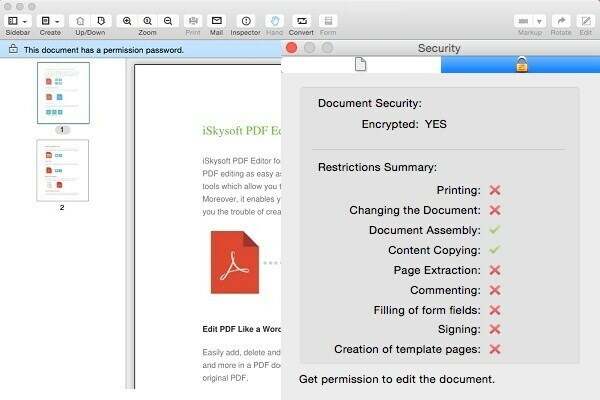 Don't know what to do with secured PDF? Actually, you can also easily and conveniently manage such PDF files. How do I down load product I purchased? which specific software do I need to convert / edit PDF files on my PC--Windows 7 system?